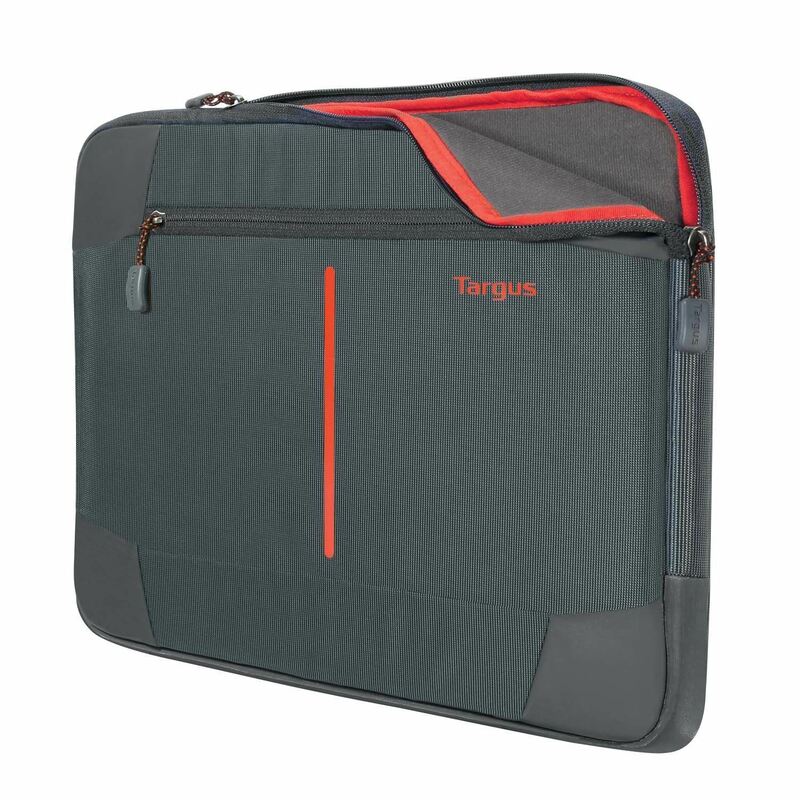 The 13-14” Bex II laptop sleeve offers lightweight, stylish protection with dual-zip, topload access, reflective accents for visibility, and a roomy front cargo pocket. 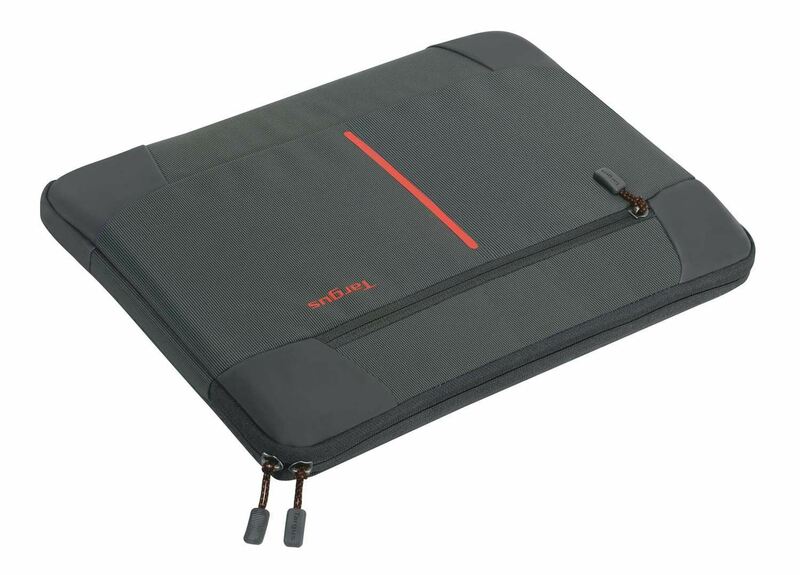 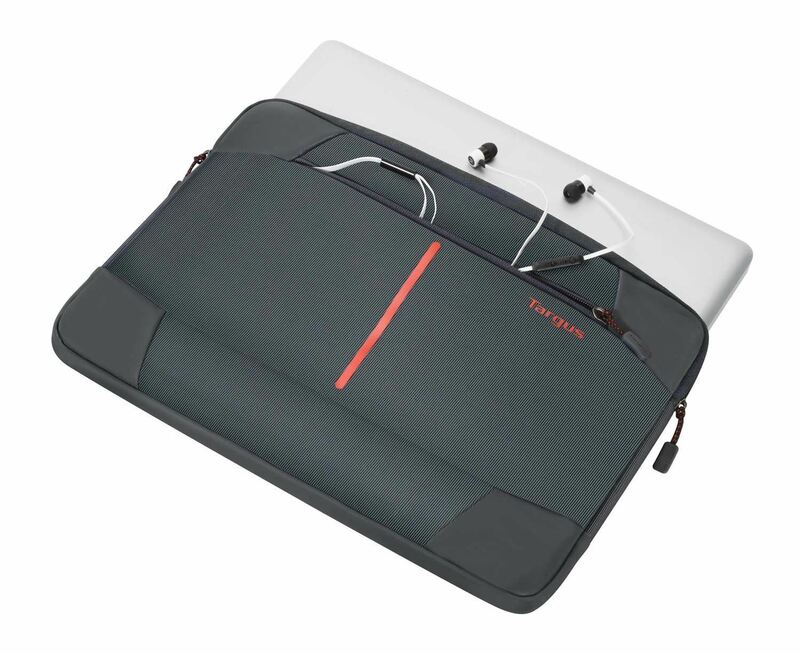 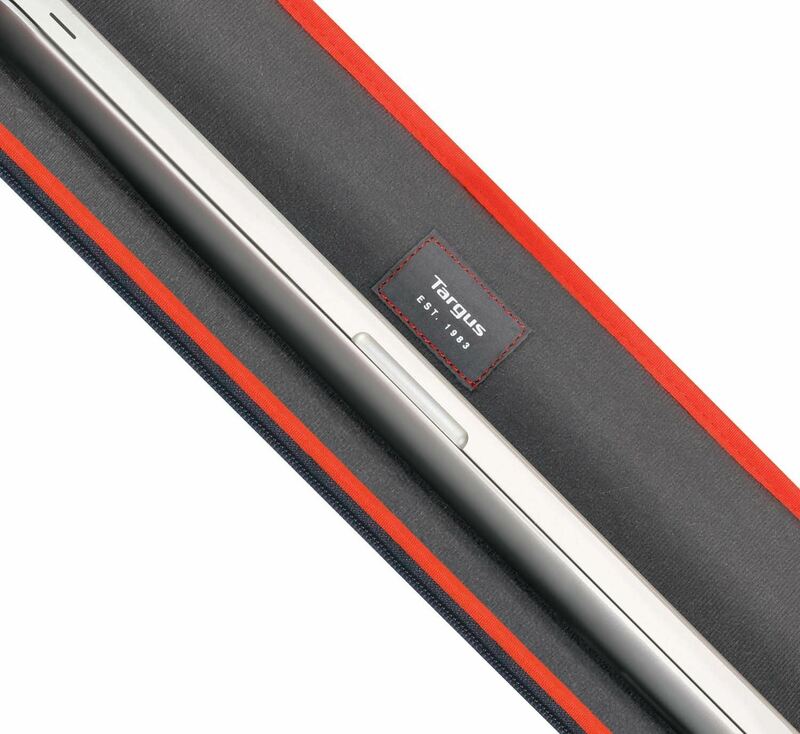 Protect your laptop on the go with the lightweight and fun 13-14” Bex II laptop sleeve. 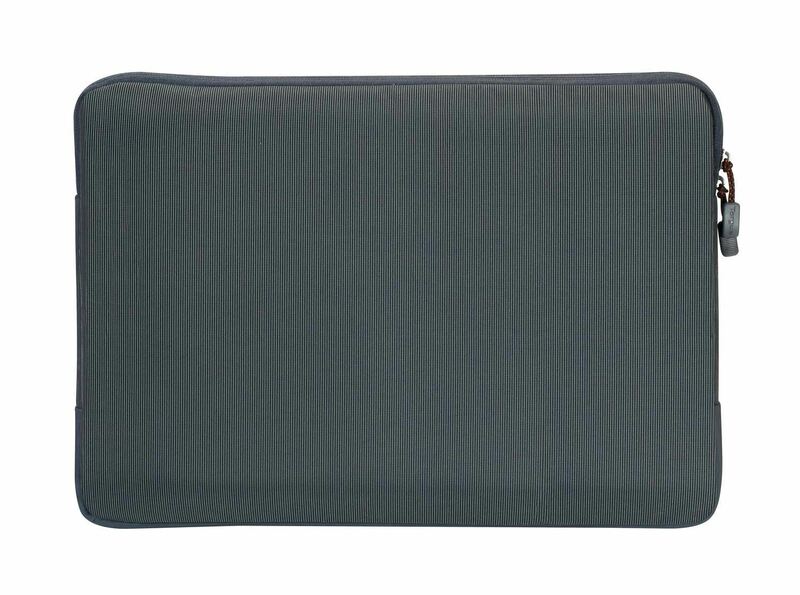 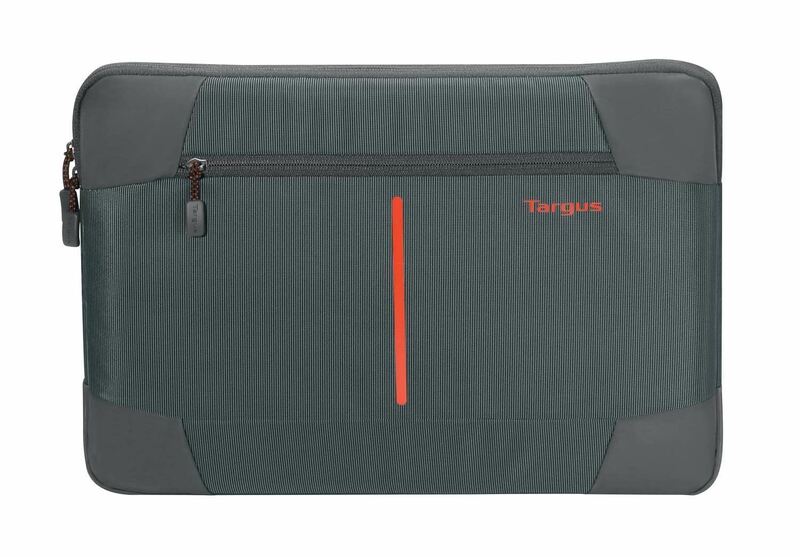 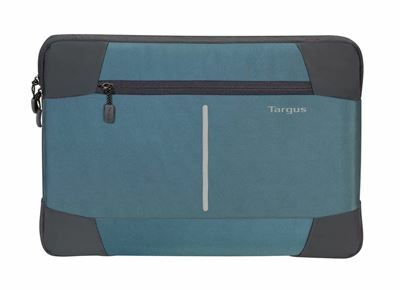 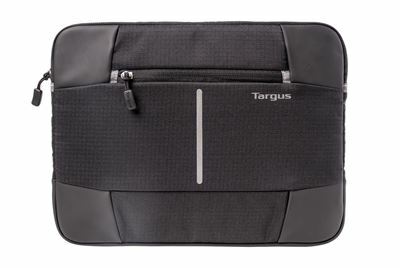 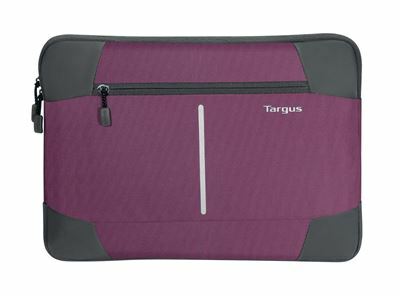 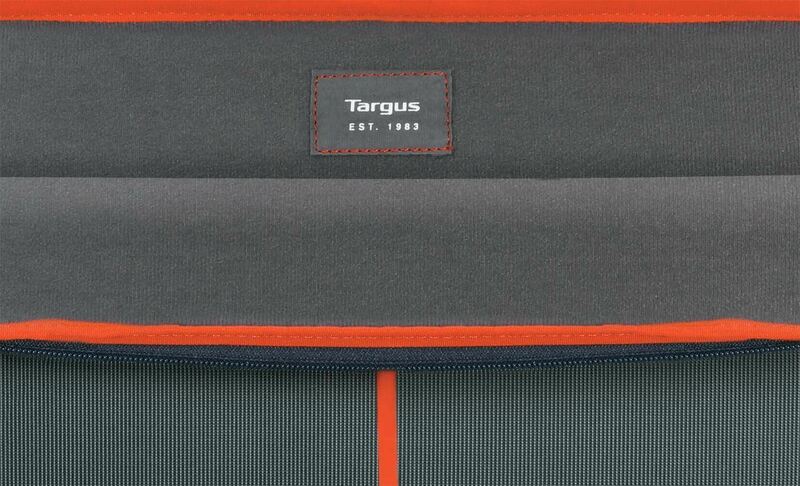 On its own or slipped into another bag, this sturdy sleeve combines weather-resistant rip-stop fabric, soft polyurethane, and sturdy padding to cushion your laptop from surface damage and dings. 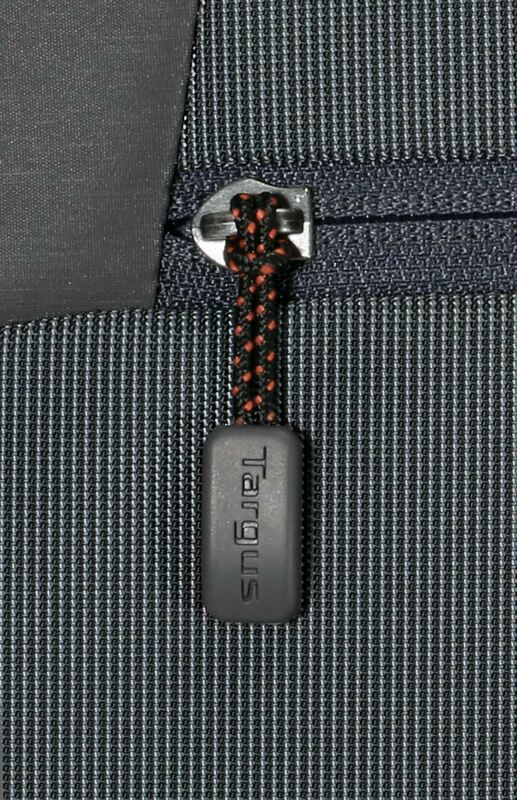 A roomy front cargo pocket with zippered closure stows your charger, earbuds or other accessories. 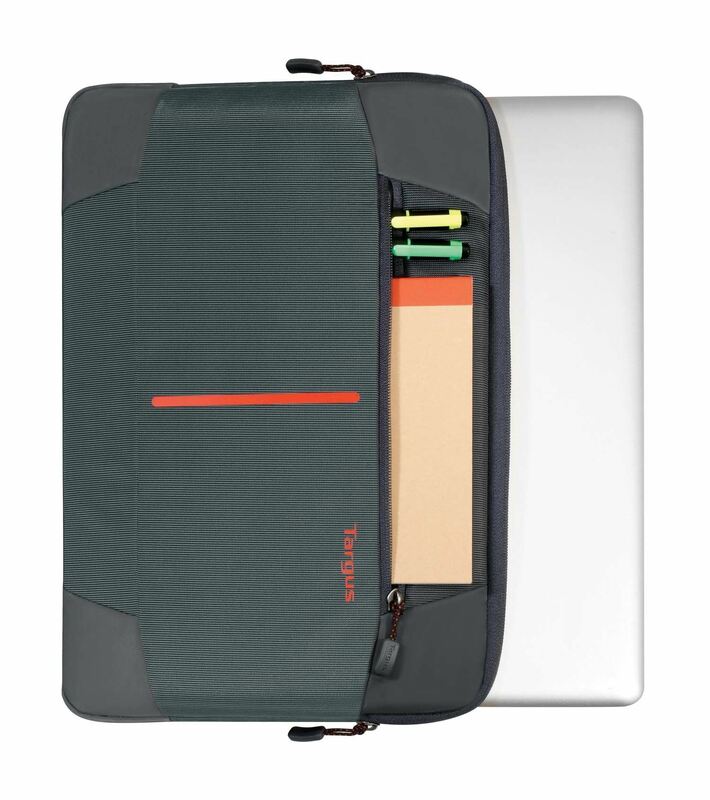 Reflective accents keep you visible as you transport your laptop, no matter where life takes you.